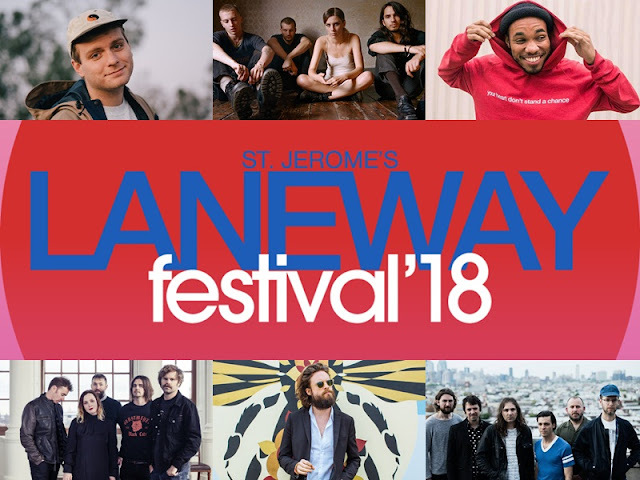 St Jerome’s Laneway Festival, better known as Laneway has revealed the first wave line-up of its 2018 edition which is set to take place on 27 January 2018. 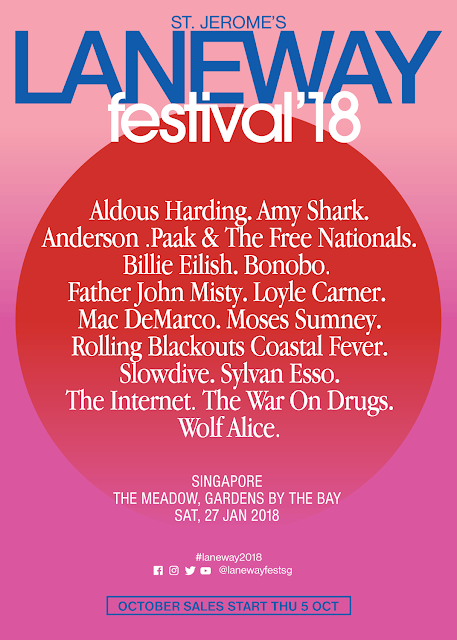 Taking place at Gardens by the Bay yet again, the festival will present many beloved indie favourites including hip hop act Anderson .Paak & The Free Nationals, singer-songwriter Father John Misty, alternative four piece Wolf Alice, and indie rock outfit The War on Drugs. 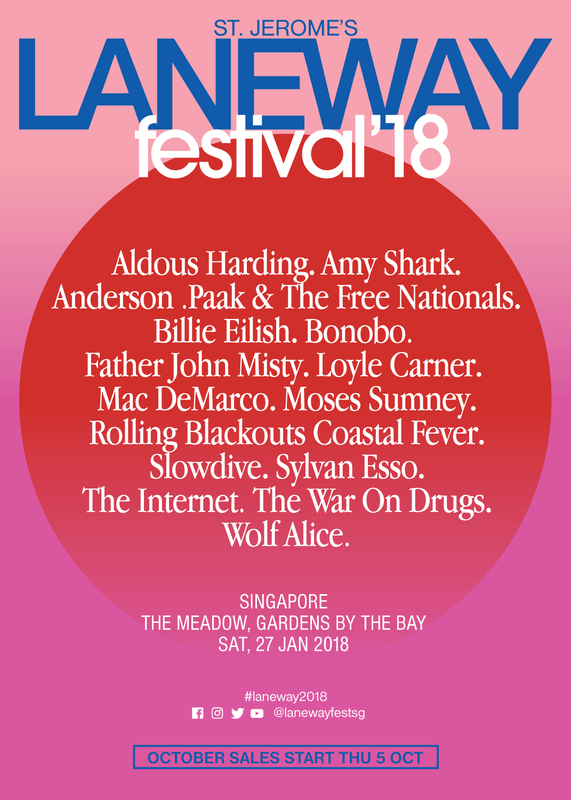 Performing at Singapore’s Laneway for the second time will be indie rocker Mac DeMarco, who visited the country back in 2015, while legendary shoegazers Slowdive had also previously performed a headlining show in Singapore in 2014. Apart from these two, the rest of the talents will be playing in Singapore for the first time. Tickets to the festival costs between SGD125 and SGD158, and will go on sale on apactix.com tomorrow onwards, 5 October 2017. As usual, Singapore will be kicking of the Laneway festival, before it heads off to Australia for a run in cities like Auckland, Adelaide, Melbourne, Sydney, Brisbane and Fremantle.